1. How will OFAC implement the changes to the Cuba sanctions program announced by the President on June 16, 2017? Are the changes effective immediately? OFAC will implement the Treasury-specific changes via amendments to its Cuban Assets Control Regulations. The Department of Commerce will implement any necessary changes via amendments to its Export Administration Regulations. OFAC expects to issue its regulatory amendments in the coming months. The announced changes do not take effect until the new regulations are issued. 2. What is individual people-to-people travel, and how does the President’s announcement impact this travel authorization? Individual people-to-people travel is educational travel that: (i) does not involve academic study pursuant to a degree program; and (ii) does not take place under the auspices of an organization that is subject to U.S. jurisdiction that sponsors such exchanges to promote people-to-people contact. The President instructed Treasury to issue regulations that will end individual people-to-people travel. The announced changes do not take effect until the new regulations are issued. 3. Will group people-to-people travel still be authorized? Yes. Group people-to-people travel is educational travel not involving academic study pursuant to a degree program that takes place under the auspices of an organization that is subject to U.S. jurisdiction that sponsors such exchanges to promote people-to-people contact. Travelers utilizing this travel authorization must maintain a full-time schedule of educational exchange activities that are intended to enhance contact with the Cuban people, support civil society in Cuba, or promote the Cuban people’s independence from Cuban authorities, and that will result in meaningful interaction between the traveler and individuals in Cuba. An employee, consultant, or agent of the group must accompany each group to ensure that each traveler maintains a full-time schedule of educational exchange activities. 5. How do the changes announced by the President on June 16, 2017 affect other authorized travelers to Cuba whose travel arrangements may include direct transactions with entities related to the Cuban military, intelligence, or security services that may be implicated by the new Cuba policy? The announced changes do not take effect until OFAC issues new regulations. Consistent with the Administration’s interest in not negatively impacting Americans for arranging lawful travel to Cuba, any travel-related arrangements that include direct transactions with entities related to the Cuban military, intelligence, or security services that may be implicated by the new Cuba policy will be permitted provided that those travel arrangements were initiated prior to the issuance of the forthcoming regulations. 6. How do the changes announced by the President on June 16, 2017 affect companies subject to U.S. jurisdiction that are already engaged in the Cuban market and that may undertake direct transactions with entities related to the Cuban military, intelligence, or security services that may be implicated by the new Cuba policy? The announced changes do not take effect until OFAC issues new regulations. Consistent with the Administration’s interest in not negatively impacting American businesses for engaging in lawful commercial opportunities, any Cuba-related commercial engagement that includes direct transactions with entities related to the Cuban military, intelligence, or security services that may be implicated by the new Cuba policy will be permitted provided that those commercial engagements were in place prior to the issuance of the forthcoming regulations. 7. Does the new policy affect how persons subject to U.S jurisdiction may purchase airline tickets for authorized travel to Cuba? No. 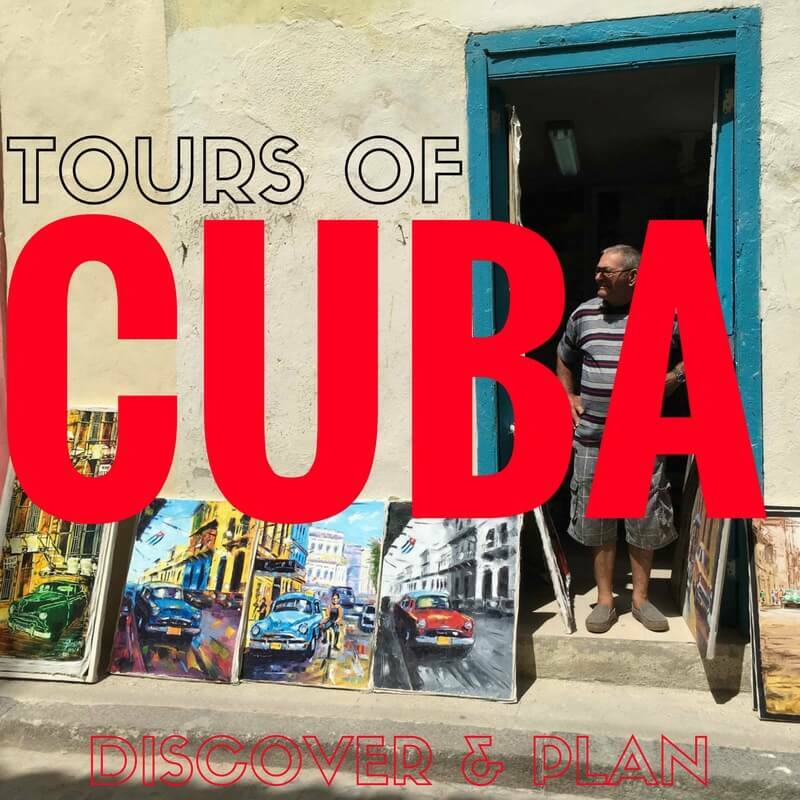 The new policy will not change how persons subject to U.S. jurisdiction traveling to Cuba pursuant to the 12 categories of authorized travel may purchase their airline tickets. 8. Can I continue to send authorized remittances to Cuba? Yes. The announced policy changes will not change the authorizations for sending remittances to Cuba. Additionally, the announced changes include an exception that will allow for transactions incidental to the sending, processing, and receipt of authorized remittances to the extent they would otherwise be restricted by the new policy limiting transactions with certain identified Cuban military, intelligence, or security services. As a result, the restrictions on certain transactions in the new Cuba policy will not limit the ability to send or receive authorized remittances. 9. How does the new policy impact other authorized travel to Cuba by persons subject to U.S. jurisdiction? The new policy will not result in changes to the other (non-individual people-to-people) authorizations for travel. Following the issuance of OFAC’s regulatory changes, travel-related transactions with prohibited entities identified by the State Department generally will not be permitted. Guidance will accompany the issuance of the new regulations. 10. How will the new policy impact existing OFAC specific licenses? The forthcoming regulations will be prospective and thus will not affect existing contracts and licenses. 11. How will U.S. companies know if their Cuban counterpart is affiliated with a prohibited entity or sub-entity in Cuba? The State Department will be publishing a list of entities with which direct transactions generally will not be permitted. Guidance will accompany the issuance of the new regulations. The announced changes do not take effect until the new regulations are issued. 12. Is authorized travel by cruise ship or passenger vessel to Cuba impacted by the new Cuba policy? Persons subject to U.S. jurisdiction will still be able to engage in authorized travel to Cuba by cruise ship or passenger vessel. Following the issuance of OFAC’s regulatory changes, travel-related transactions with prohibited entities identified by the State Department generally will not be permitted. Guidance will accompany the issuance of the new regulations.